Successful garden centre owner & digital entrepreneur. Too many people talk about how to do things, not enough people actually DO. I saved the money for my first garden centre while working at Marks and Spencers. 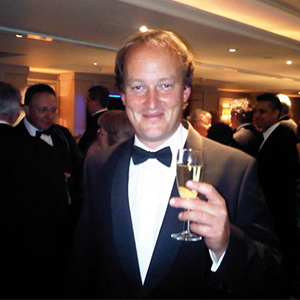 I purchased this garden centre in 2001, and through years of work and effort, along with a determination to fight through the tougher economic climate, I’ve turned this into a 7 figure centre, with a regular customer base and strong online presence. Sapcote Garden Centre, Hinckley Road, Sapcote, Leicester, LE9 4LG. I an a director of this new company along with fellow director Matt Jackson, where we work together to pursue digital based projects such as software, mobile apps and other cloud based products. 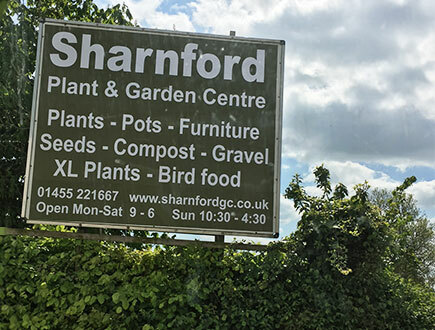 I acquired Sharnford Garden Centre in 2016, after it came on the market due to falling profits. After 6 months of hard work we have rejuvenated the site, and plan to develop both the garden centre side, and the nursery side, to provide real value to local customers. You can contact me using the form below, or email info@andrewporwol.com.